In order to thank everyone for their hard work over the past year and to celebrate the arrival of 2018. 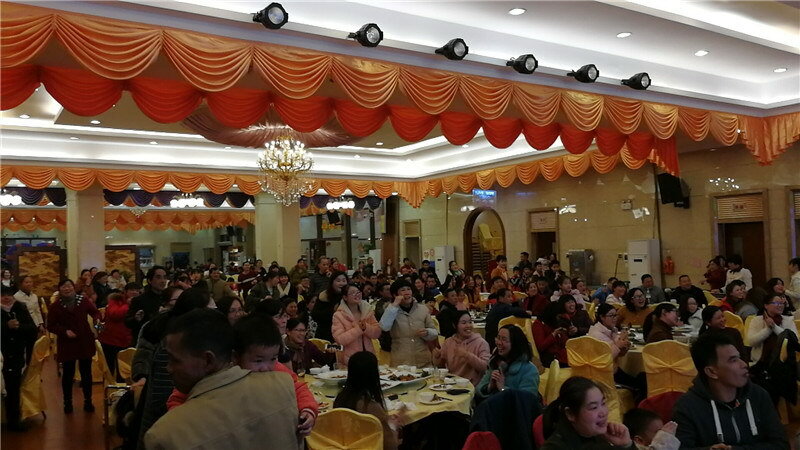 The company's leadership team and all staff gathered together to hold a banquet at Gaopei restaurant in February 2018. 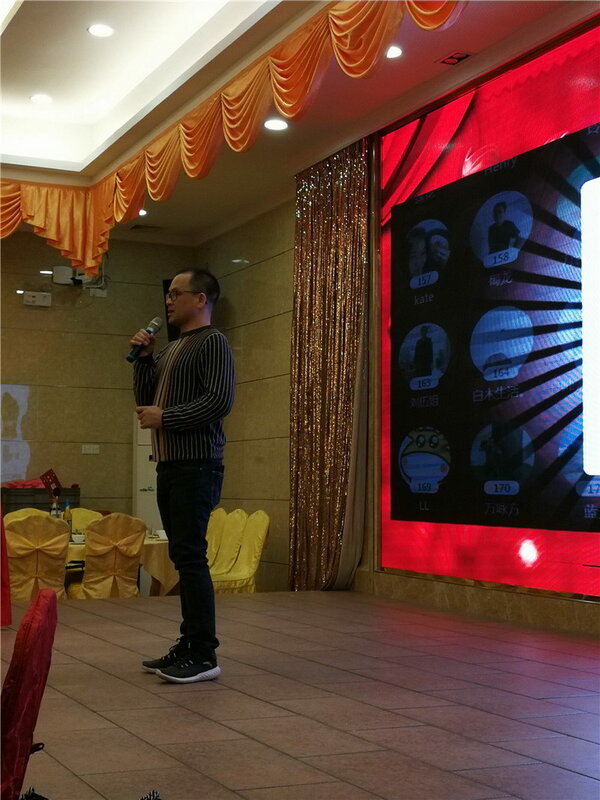 Before the beginning, Alex Li, the company's chairman, made a brief presentation of 2017 summary and a well planning of 2018. 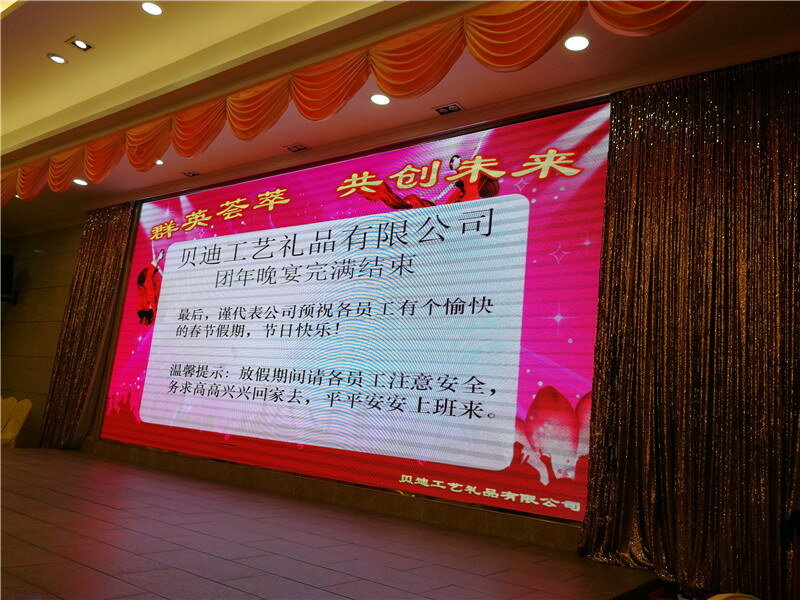 Mr. Li gave high commend and appreciation to employees and their families. He fully affirmed the company's achievements in 2017and is very confident we will have an improved performance in 2018. 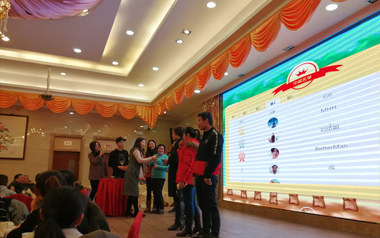 To make everyone active before the meal, our company specially organized the fun activities -shaking WeChat to get the red packet. After rounds of competition, a batch of winners stood out. 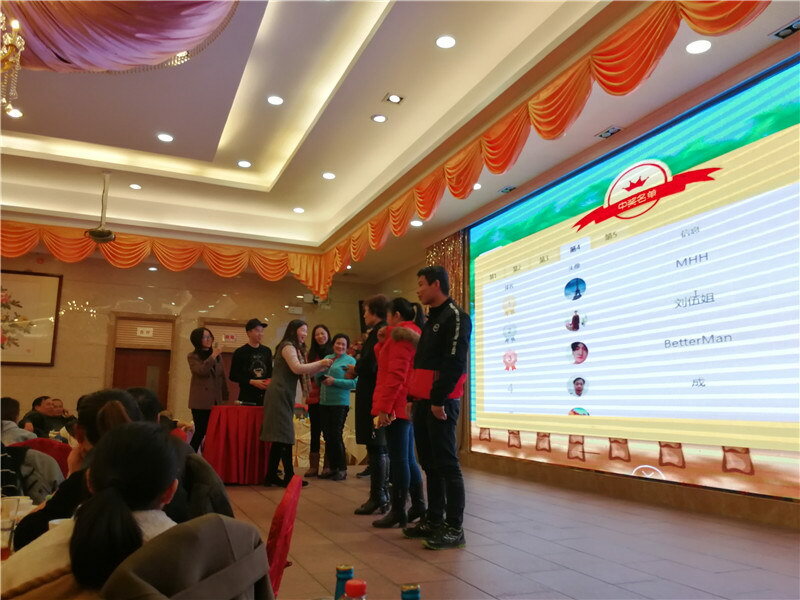 This activity made employees to enjoy the banquet as well as nice wishes.